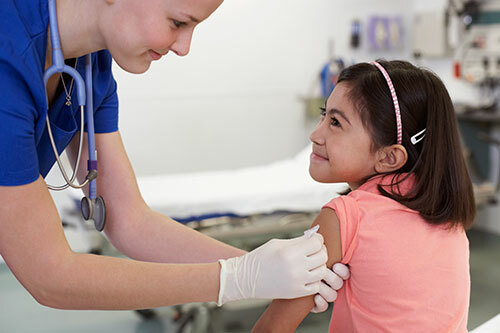 Pregnant women and parents of babies and young children are being warned whooping cough cases in New South Wales are on the rise. 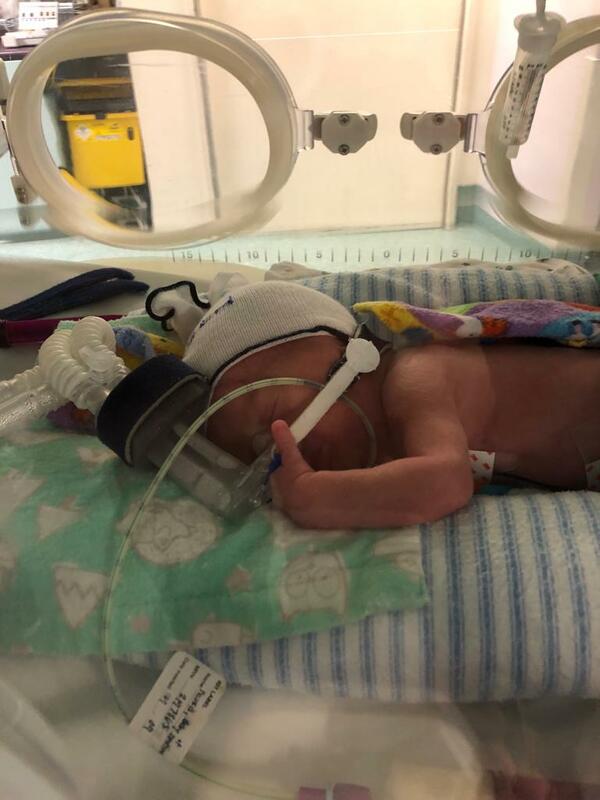 On any given day in RPA’s Neonatal Intensive Care Unit (NICU) and Special Care Nursery around 40 of the hospital’s most vulnerable patients are being cared for. Sydney Innovation and Research Symposium – a time to celebrate what’s new in health care. 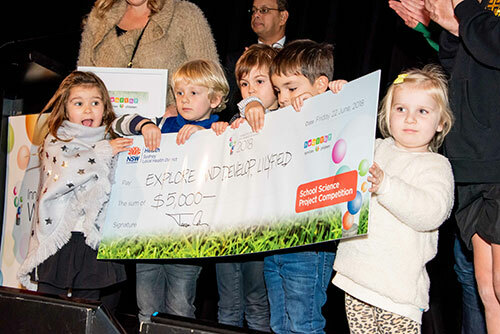 From life-saving technologies to community based programs, there was something for everyone this innovation week. This month is Men's Health Week! A whole week to celebrate the health of our fathers, sons, partners, brothers, uncles, nephews, grandfathers and friends. 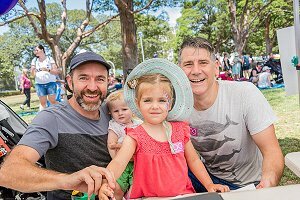 We asked some of the fathers at Sydney Local Health District what they do to keep themselves and their families healthy. Have you heard? 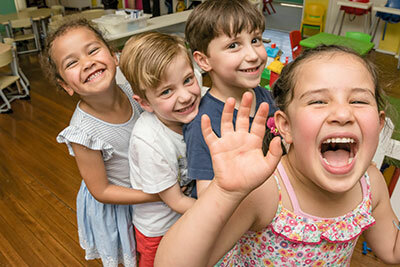 The Australian Government is introducing a new Child Care Subsidy from 2 July 2018. Click here to find out what this means for your family. We know breastfeeding provides the best possible start in life for babies but many mums find it hard to continue over time. While any breastfeeding is beneficial, the benefits increase the longer the baby is breastfed. 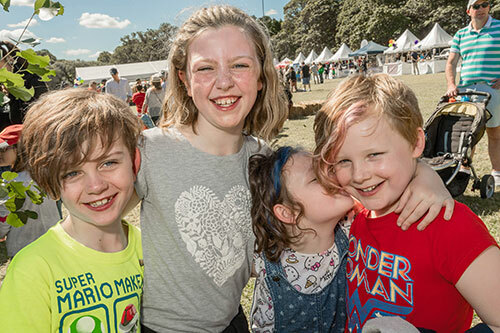 Sydney Local Health District's Clinical Midwife Consultant for lactation and parenting, Carmel Kelly explains some of the problems new mums face when breastfeeding and how to overcome them. 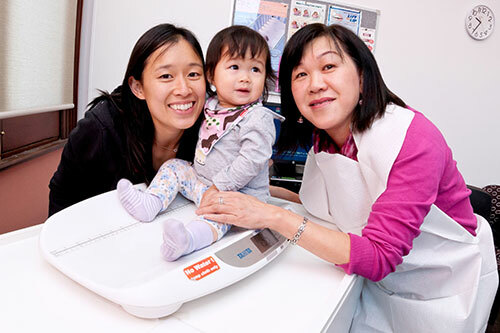 Did you know Sydney Local Health District provides a free nursing service for all children from birth until age five? Whether you have a question about your baby’s sleeping or feeding, want advice on child development or anything in between, we're here to help! 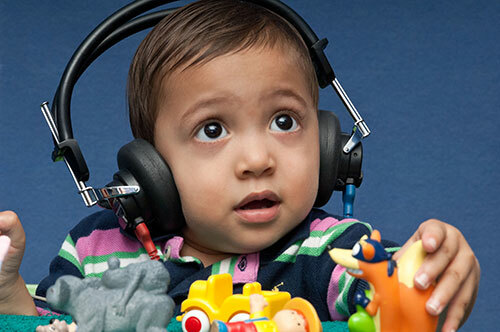 Did you know 90% of a child’s brain development happens before they even start school? 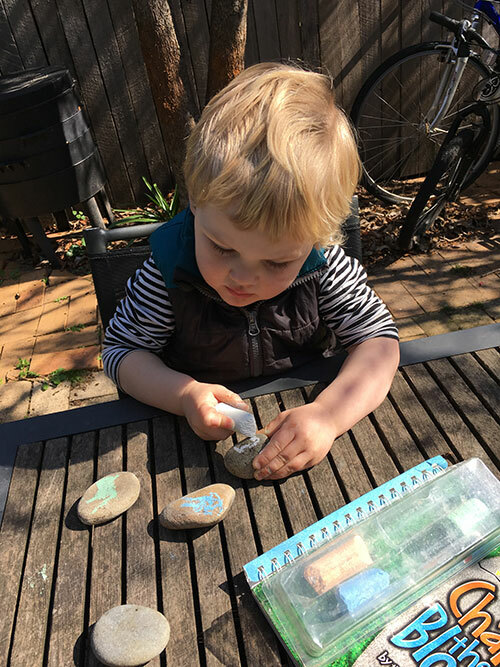 This makes the first five years of life very important for early education. 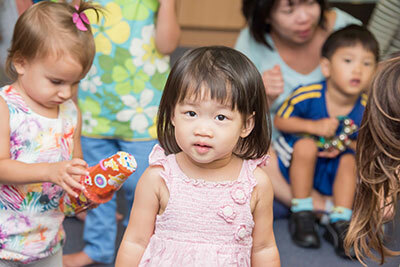 Did you know the Child and Family Health Link (CHIL) is your gateway to dozens of Child and Family Health Services in the Sydney Local Health District? Manager, Rachel Walker explains how with one number you can access anything from advice about feeding a newborn to making an appointment to check your child's hearing or vision. Spending too much time in front of a TV, smart device or computer can be harmful to a child's development. 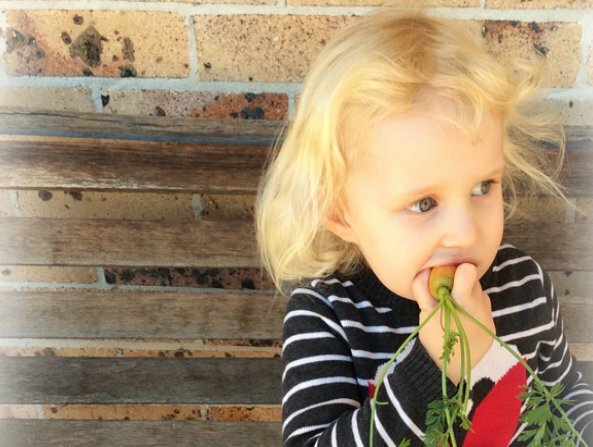 Sydney Local Health District's experts talk us through the reasons why, and what you can do instead. We know breastfeeding is the natural way to feed and bond with your baby but the benefits go way beyond that. 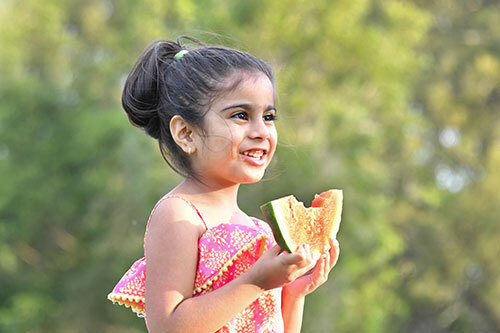 Welcome to healthy families healthy children, a healthy new website for a the new year for families and children in Sydney Local Health District. Here we speak to the Chief Executive about why healthy families and healthy children are so important to her. 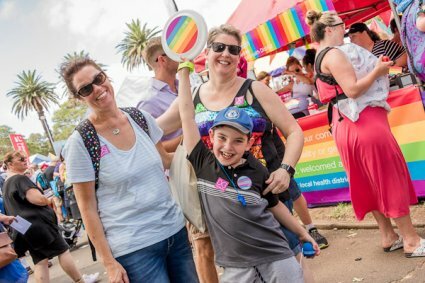 The aim, according to Sydney Local Health District Chief Executive, Dr Teresa Anderson, is to link families living in the District (and beyond) with the health services and resources that are available to them in a user friendly, helpful space. 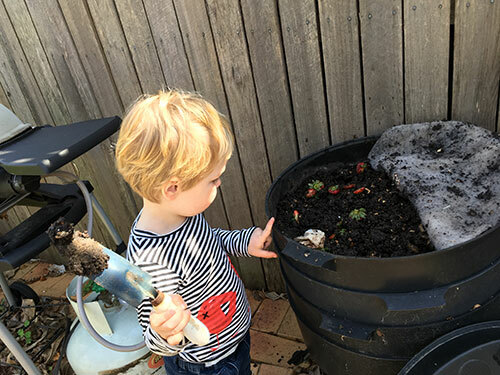 “We all try to do the best we can for our families and our children – whether it is trying to help our children in their development, or eating right or being active,” Dr Anderson says.